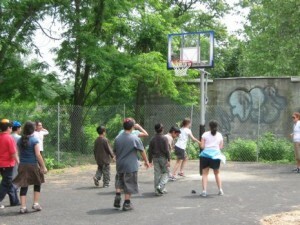 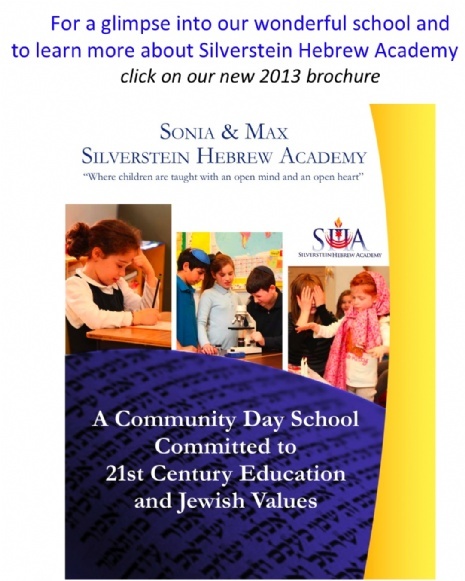 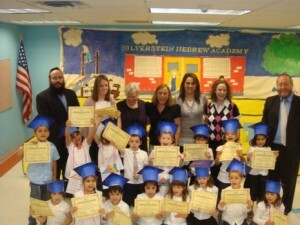 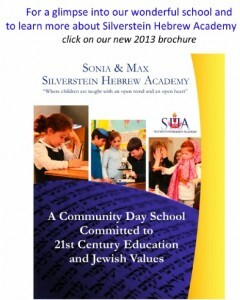 Silverstein Hebrew Academy seeks to create a stimulating and enriching educational environment for each and every child. The school is devoted to helping children learn socialization skills, building their self-confidence and teaching them the preliminary skills to explore and experience the world independently from their parents. 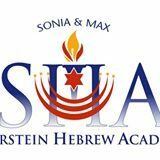 Our goal is to provide children with the early foundation and framework to prepare them for the transition to elementary school. 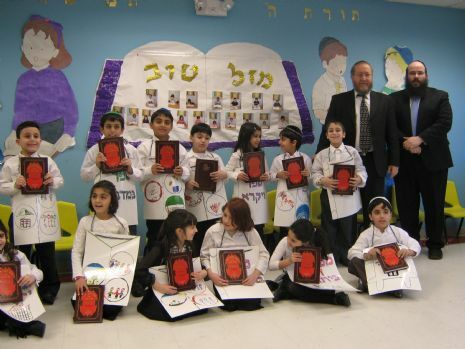 In addition, we seek to ignite a spark in each child to lay claim to his Jewish heritage and commit him or her to a lifetime passion for learning. Our Nursery and Kindergarten Programs emphasise on Practical Life, Sensorial, Language, and Mathematics.We also incorporate art, music, and cultural activities.